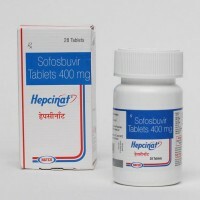 Hepatitis C is a contagious, viral liver disease. It means inflammation of the liver. 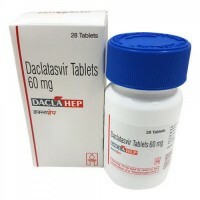 This virus can cause both acute and chronic hepatitis and its severity can go from a mild illness to a lifelong illness. 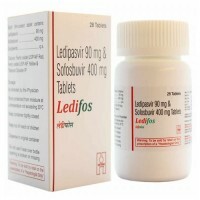 Generic hepatitis C drugs help fights this contagious virus. 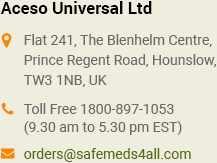 You can look for high quality and at the same time low priced generic medications at safemeds4all.com.